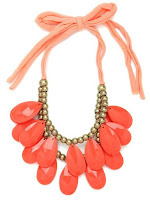 Polish trends for Spring 2013 bring light, bright, and fresh pastels. As desingers start to fill up stores with their spring collection, you won’t be surprised to see storefronts flaunting corals and mint green as the colour base for this season. 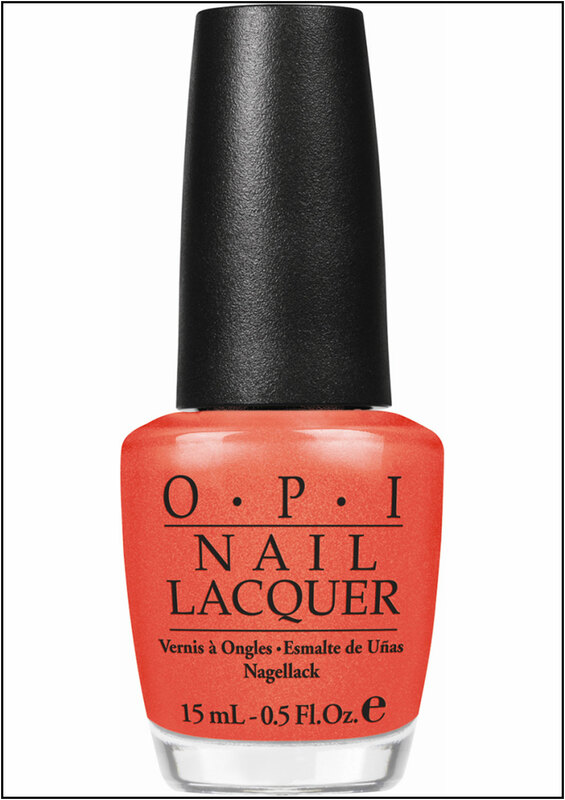 OPI’s spring collection features colours that represent different countries and cultures such as; "My Paprika is Hotter Than Yours", "I saw…U saw…We saw…Warsaw", and "You’re Such a BudaPest". Also, if you thought the vampire obsession was out of the woods, think again! Many brands such as OPI has made a vampire polish collection including colours such as; "Vant to Bite My Neck?" and "My Vampire is Buff". Teal, or mint green paired with coral has an amazing contrast, and is perfect for Spring 2013!